I wonder which paper this was - The Province or The Vancouver Sun? Or it might have been a community paper. Ryan Reynolds is 42, so this would have been published around 1980, just at the beginning of the kidnapping panic era. They included his full address with his photo, an interesting editorial choice. Netflix has acquired the rights to One Hundred Years of Solitude. The scope of what this team is taking on and the vision that will be needed to put this kind of writing onto the screen is monumental. Gabriel García Márquez’s estate (led by his family) approved the project but won’t have creative involvement. Part of what made them reconsider, after years of offers, is Netflix’s success with Roma. As we know, Steven Spielberg is currently lobbying against Netflix with the Academy of Motion Picture Arts & Sciences, but is it too late? Should he have been working on his argument pre-Roma? The acclaim and awards have already happened and can’t be taken back. As Netflix continues to build on that success and acquire these types of prestigious projects, Spielberg could start to look like someone who is not fighting for theatres, but fighting against these kinds of risky and monumental projects that studios aren’t investing as much anymore. The Hills cast got the Cosmopolitan cover, which is still prime real estate. Thinking back to The Hills, it’s really just about the women. It was a mixed cast but I will always argue that Spencer was Heidi’s plus one and became a villain out of necessity. And there was Brody Jenner, but who cares about him. I didn’t screenshot the message Jessie J. posted from Channing Tatum but you can see the exchange here. It included the word “caress.” He wrote: “Yes I won’t rest till I caress Fresh face Jess. I will finesse till Success. Never digress. Just progress. 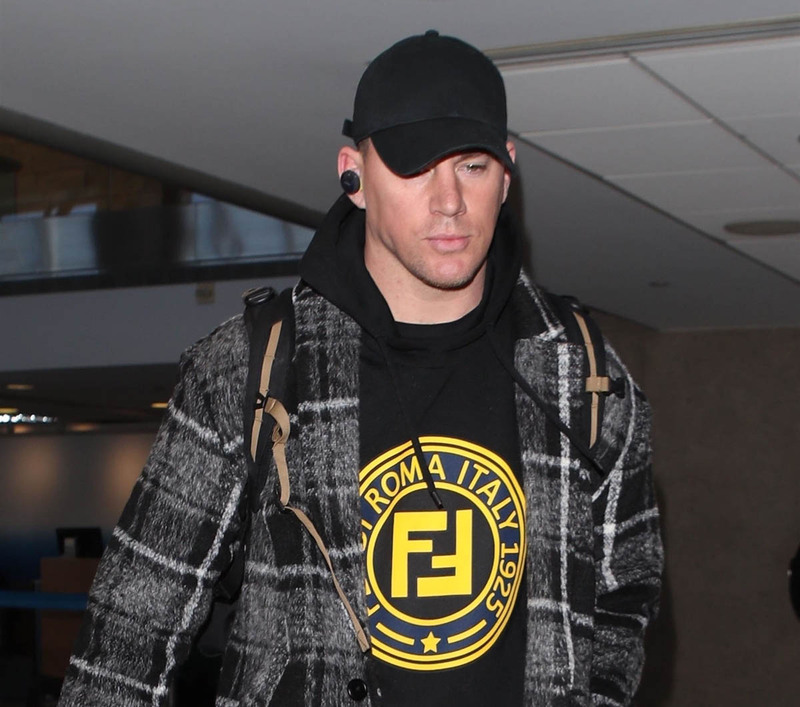 Bless.” Many of you love Channing, so does his sliding into her DMs like this make him more attractive? I can’t get past “caress.” That’s like the word moist – there’s no context in which it is not icky. Usually I wouldn’t post this because Ryan Gosling and Eva Mendes are so private with their children, but Eva liked and commented on the post (screenshot below) – she is fine with it, and thanked the account for covering her children’s faces. That seems like a fair and reasonable exchange. What do you think Kate’s new project is? My guess is swimwear. Everyone is wearing front-knot tops right now. 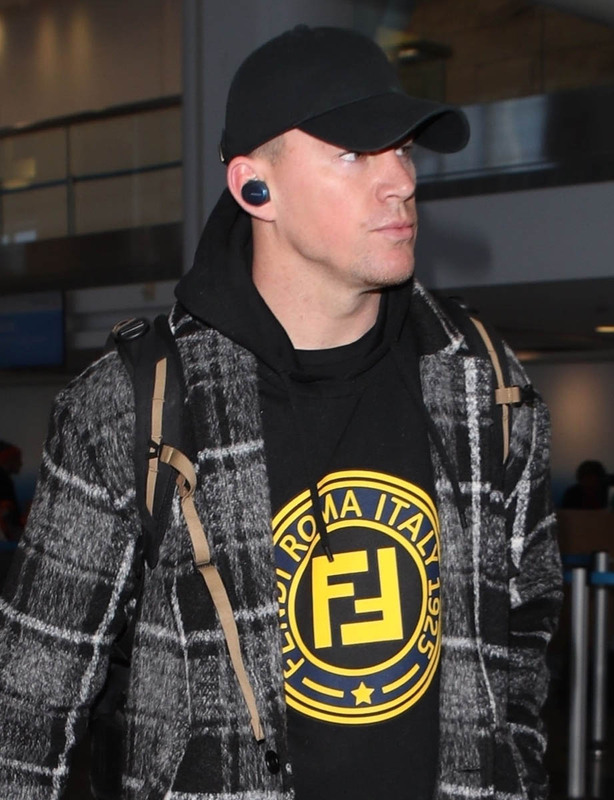 Attached - Jessie J leaving the gym in LA and Channing Tatum at LAX late last month.